The SBOA Online Stallion Auction is set to close at 12:00 noon today. Check out the stallions and register as a bidder anytime between now and February 8. 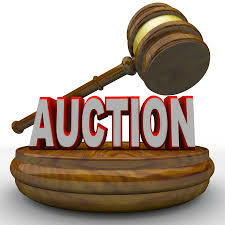 The auction site is sboaonlinestallionauction.com. Breedings to trotting sires Angus Hall, Holiday Road, Lookslikeachpndale, Prestidigitator, and Wheeling N Dealin are available. As for pacers, All Bets Off, Betterthancheddar, Big Jim, Hes Watching, Lyonssomewhere, Royal Mattjesty, Sportswriter, State Treasurer, Sunshine Beach, and Thinking Out Loud are all represented.